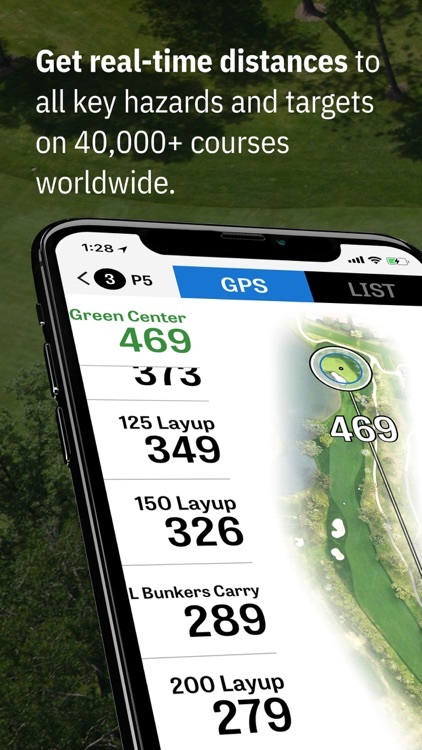 Gain confidence on over 40,000 courses worldwide and trust in your game with Golfshot Plus. 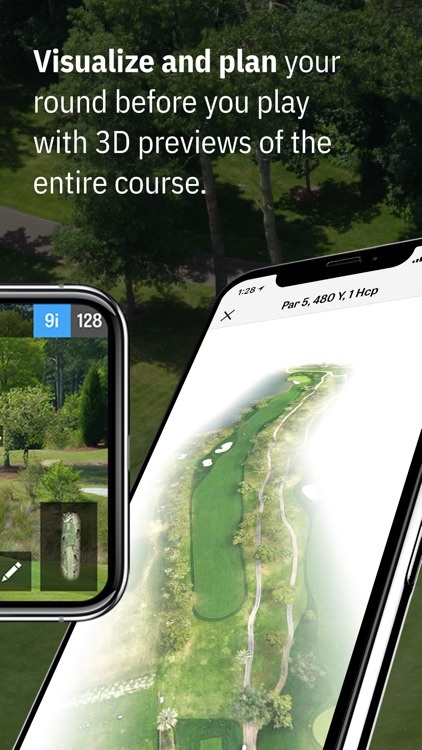 Like a personal caddie on the course, Golfshot Plus gives you accurate GPS yardages to targets and hazards, rich scoring, shot tracking, entire course flyover previews and detailed statistics. 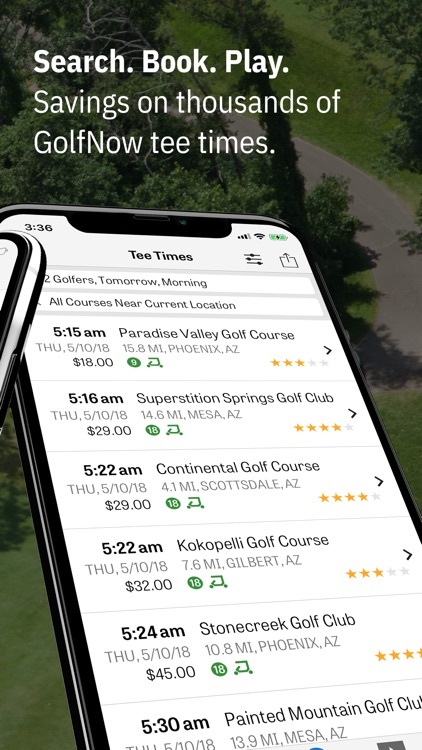 Your golf game is at its best with GolfNow tee times, Handicap Index® tracking, Apple Watch® support and world-class video instruction from Golfplan. 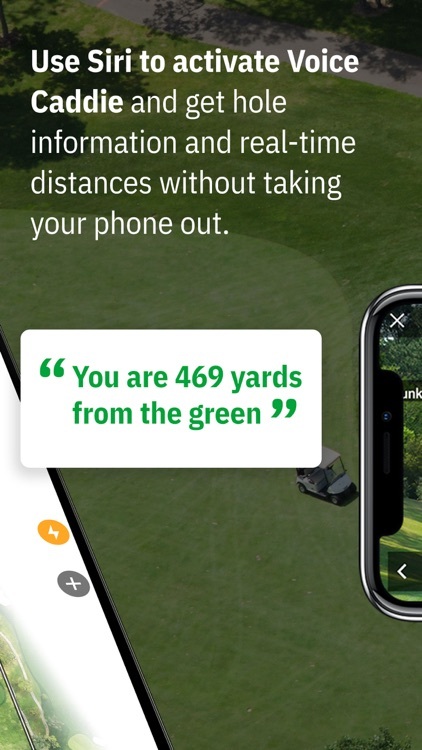 Never search for yardage markers with Golfshot Plus’ real-time distances to all hazards and targets. 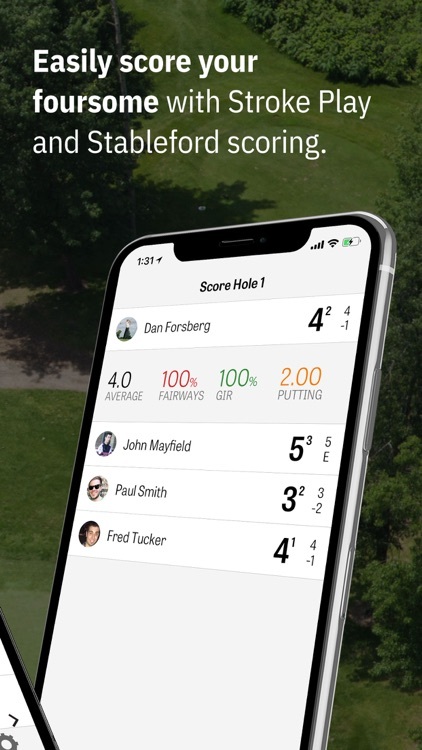 Score for yourself or your foursome with Stroke Play and Stableford, no pencil needed. 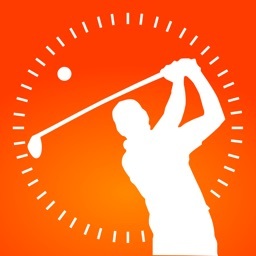 Take the guessing out of your game with insightful and powerful statistics based on your playing history. 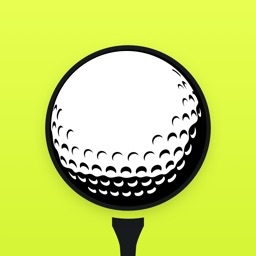 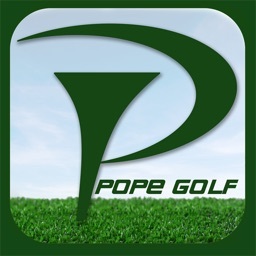 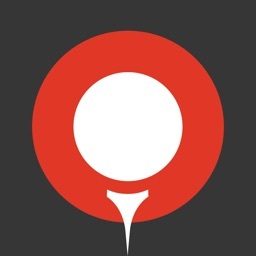 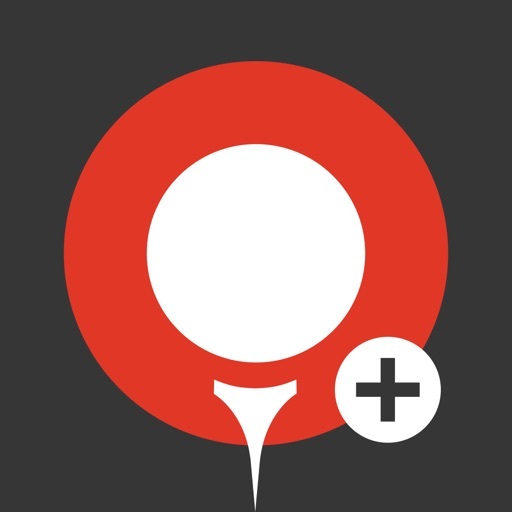 Golfshot has lots of other easy to use features. 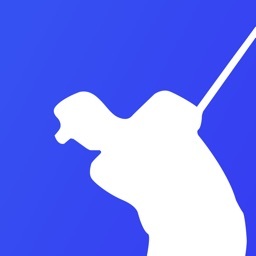 Golfshot Pus is your personal caddie on the course. 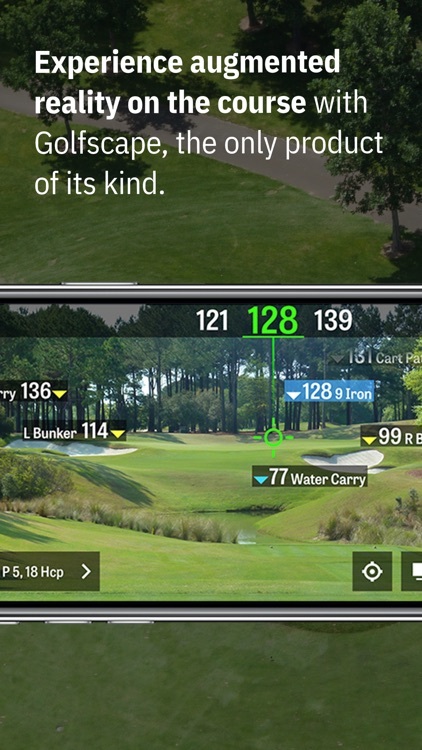 Shotzoom recently issued an update to Golfplan with Paul Azinger that adds 28 new instructional videos -- available via in-app purchase -- that can help you improve your golf game while indoors. 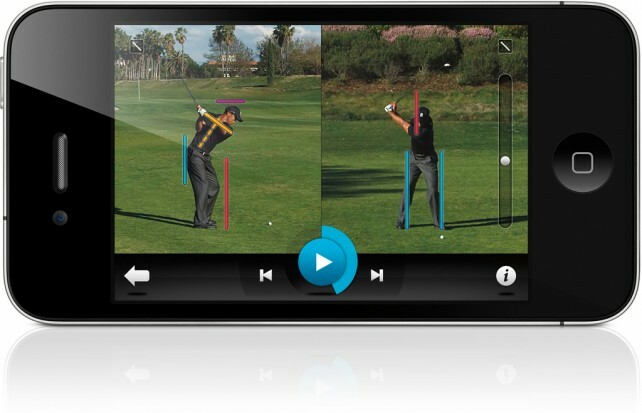 The Tiger Woods Foundation together with iOS app developer Shotzoom have released a brand new app designed exclusively for iPhone and iPod touch that is meant to help golfers of all skill levels improve their swing through video analysis and instruction from the one and only Tiger Woods.